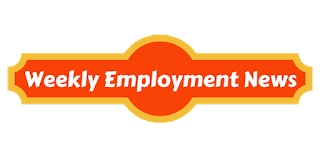 Check out all the latest government job (Sarkari Naukri) updates from Railway jobs, Bank jobs, Defence & Police jobs and all the Sarkari Naukri of this week. 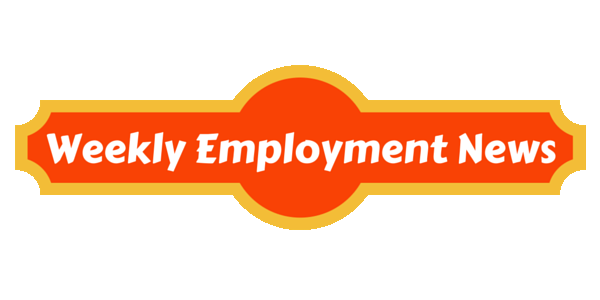 This weeks’ employment new is from 27th February 2017 until 5th March 2017. There are total 15,637 Sarkari Naukri published this week. Also you might be interested in 13,830 open government jobs.